Left: v8.13. Center + Right: v8.14. We're still looking for any changes of substance, but there is a minor name change to quickly point out. 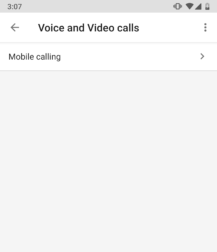 If you drill down into the Voice and Video calls section of the Google Assistant settings, you'll find that the section titled Voice calls has been renamed to Mobile calling. Both lead to the same page, which has also had its title renamed. 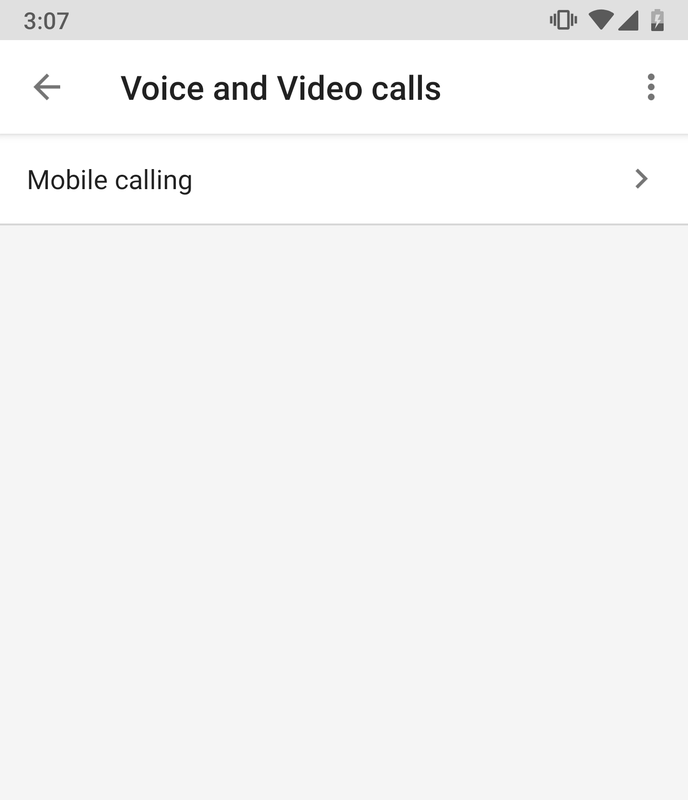 Based on updates to the strings, "Video calls" on devices like smart displays will also see a title change to "Video & Voice Apps." Not to get overly nitpicky, but after about two years of seeing the Google app use sentence casing (i.e. only capitalizing the first letter) in most scenarios, it's interesting to see this line with title casing (i.e. capitalizing the first letter of every significant word). Okay, maybe that's only interesting to me. When you're on the way to ordering a Pixel 3 later this year, Google will probably be advertising a new accessory to go with it. 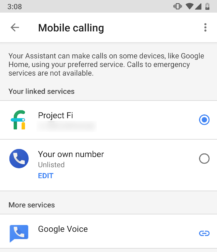 A new set of lines refer to a product called the Pixel Stand, which is described as being able to use the Assistant to offer suggestions, answer questions, and take actions while your phone is locked and positioned on the Stand. Described internally with the name "trusted dock," it's pretty clear that this is a charging station–almost certainly with wireless charging–but probably enhanced with something more than that alone. Even if it's just a little NFC tag that tells your phone to behave like a Google Home, there's enough here to tell your phone that it should respond differently on this dock. Given the presence of a screen and the capabilities of smart displays already being a part of the Google app, which we've seen from the series of teardowns leading up to this point, we may even see that the Pixel Stand is the reason Google didn't release a smart display of its own–the Pixel 3 may double as a miniature alternative. This is only speculation, of course. Last month we saw the framework for a new setting that would allow users to lock out guests from launching YouTube videos on a smart display. As it turns out, that wasn't going to be the only YouTube-related option to come. Users will also get to lock down the Assistant so it can only call on YouTube TV to show programs with ratings YT-Y, YT-G, G, and PG. We recently saw that the Feed widget wasn't long for this world and the At a Glance widget would be looking to take over some of its roles. 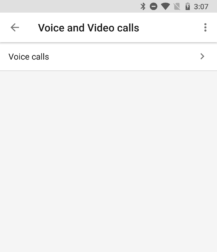 As something of a minor follow-up, a new message was added to inform users running Android versions below 4.2 that At a Glance will not work for them. Judging by the latest platform distribution numbers, Android 4.1 and below currently account for just 1.7% of the ecosystem. Combine that with what we can probably assume is the fairly low number of people using the Feed widget, and it's likely there won't be that many people impacted by the changes. Codenames coming out of Google tend to bring some interesting and unusual clues, but they also tend to be cryptic and only give us enough room to start making guesses. Sometimes I wonder if Google gets some of its product ideas by planting seeds and then watching what people come up with. Allow me to welcome Herbie to the list. For starters, Herbie is almost certainly a reference to the sentient Volkswagon Beetle from the 1968 Disney classic The Love Bug – though, most people probably know it better for the assorted sequels, remakes, and even a short-lived TV series that came many years later. If this connection is accurate, we can probably expect this feature will be primarily built around cars and likely involves Google Assistant. Going a step further, the actual text relating to the codename is a simple question that's shown during setup that will ask users if they are sure they want to skip testing the audio and warns that a device may not work as intended without taking the extra step. 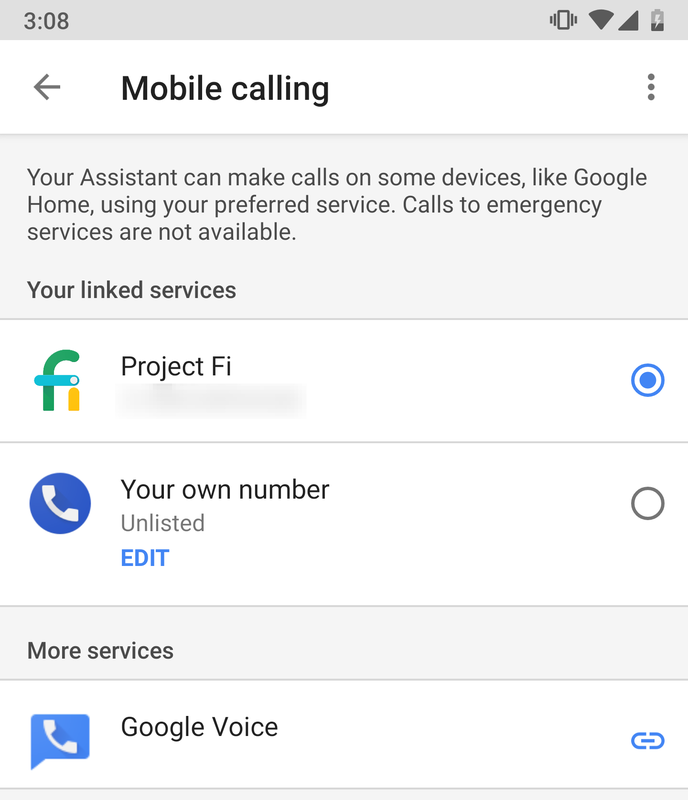 At this point, my first inclination was that this might just be the Android Auto variant of Google Assistant, but without the Auto requirement. Seeing as this isn't significantly different from what Google already offers, it wouldn't be that special. However, things do get a bit more interesting with the decompiled code. There are dozens of instances where the codename can be found in code that was originally written for Bisto. In case you've forgotten, Bisto was the codename for Google's custom wireless headphones with Google Assistant, which ultimately launched with the name Pixel Buds. Based on the associations to Bisto and all of the work Google has done with an audio-only interface, I suspect Google is bringing that same work to cars. This does have some really compelling qualities, particularly with regards to making notifications entirely hands-free. 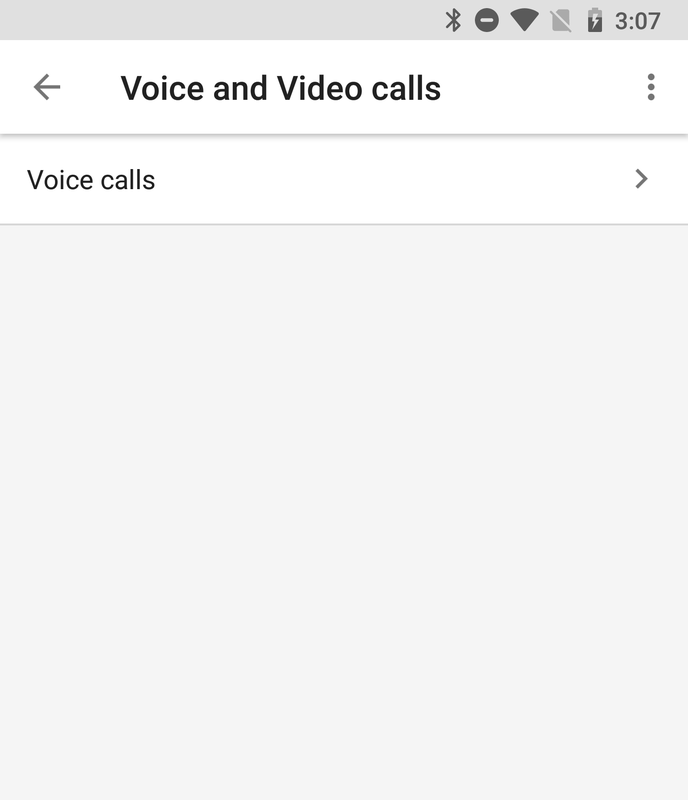 For example, incoming messages in Android Auto are read and responded to by voice, but you still have to tap the touchscreen to listen to them in the first place. By contrast, Bisto headphones are designed without a screen, so only voice commands and button presses are used to listen to and respond to messages. Given the audio testing question, which still feels a bit out of place, I am a little skeptical that there may be something else happening here. Perhaps the Pixel Buds themselves are gaining some association to the car, though I can't imagine how, or maybe Google is merely using some of the same setup code for another feature or product, and there's really no meaningful relationship with Bisto at all.